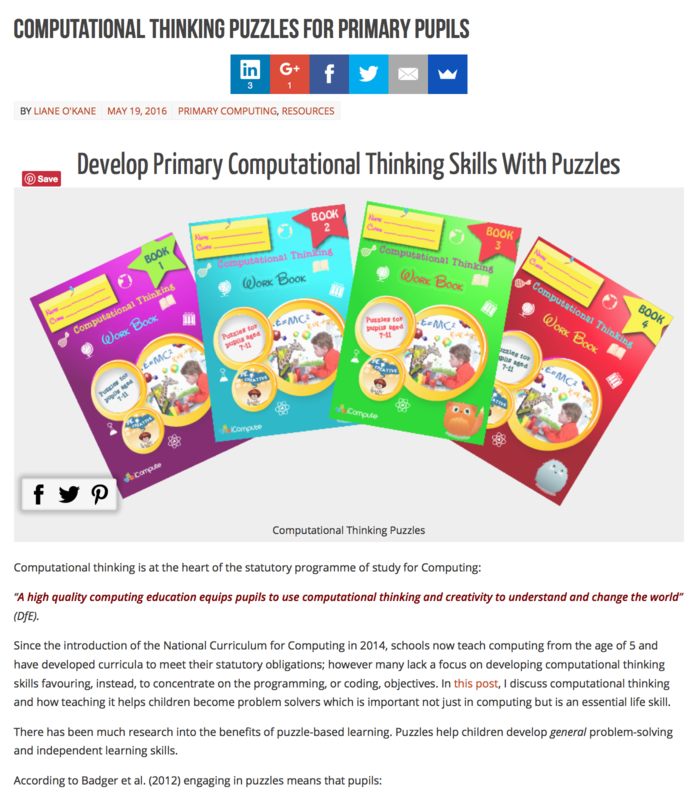 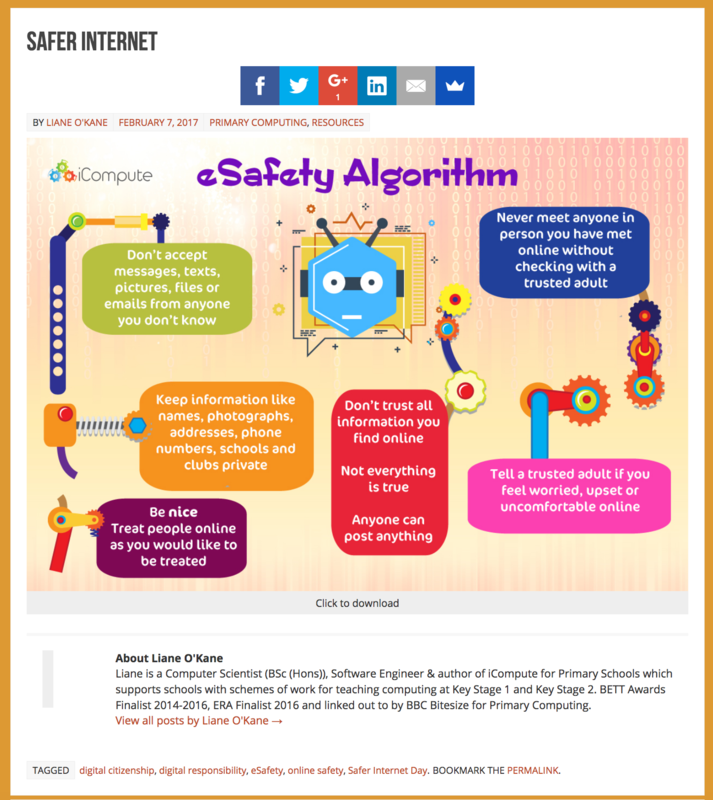 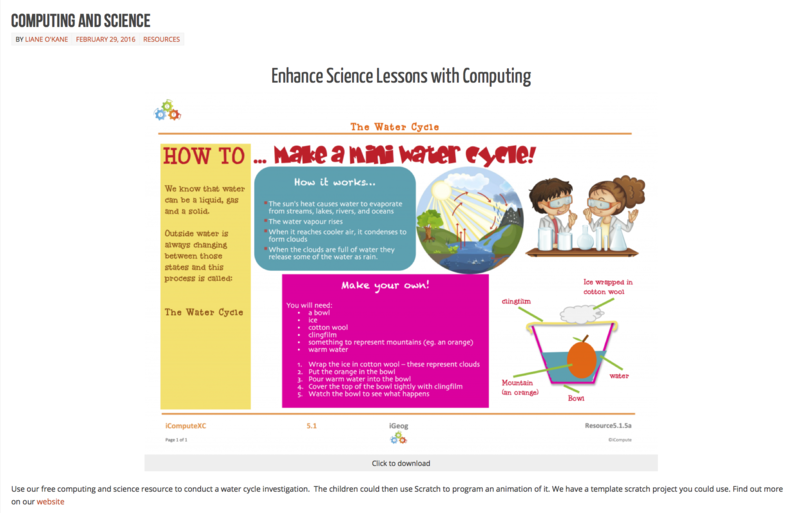 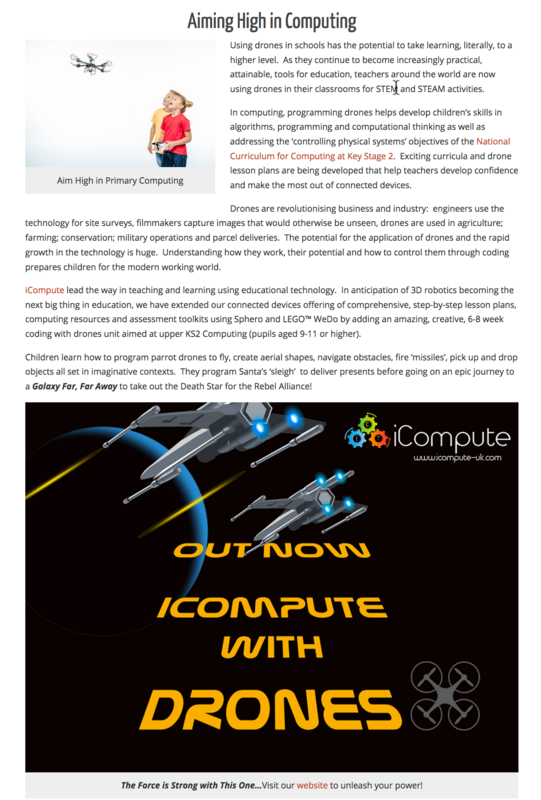 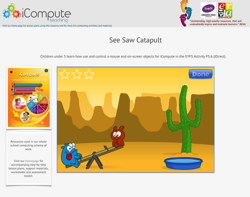 iCompute is a comprehensive computing scheme of work for teaching computing to pupils aged 3-11. 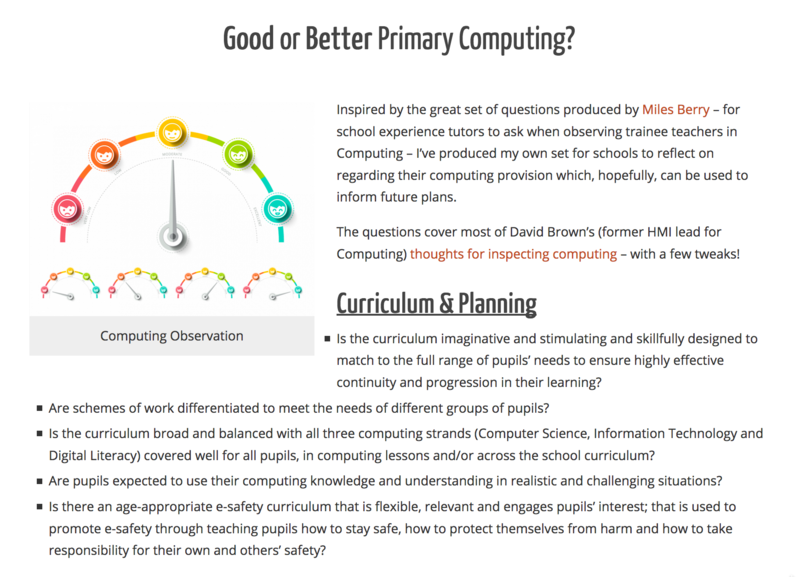 Including step-by-step computing lesson plans, pupil worksheets and computing resources we are trusted by and used in thousands of schools around the world. 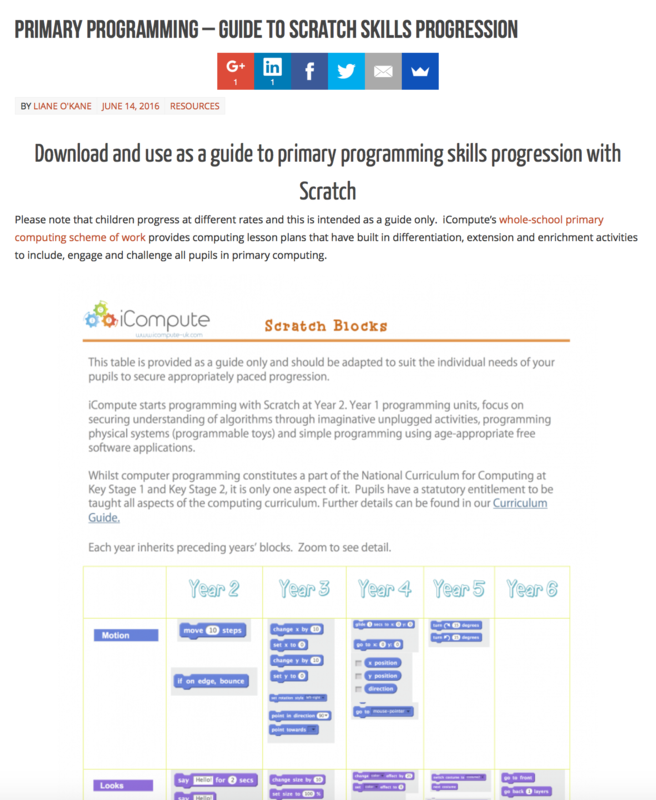 We use rich variety of free software and tools in our best selling primary computing schemes of work, most of which are hosted online and linked to directly in our lesson plans and computing resources. 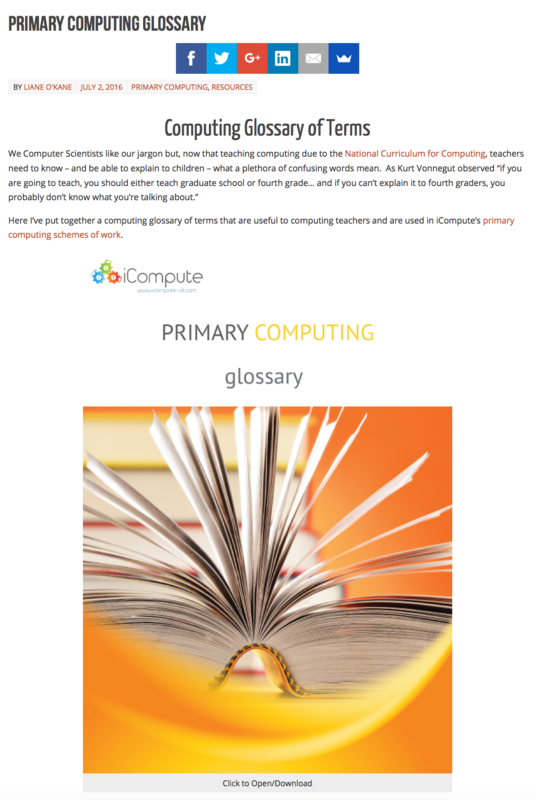 A small number, however, need to be downloaded to pupil/teacher computers and devices. 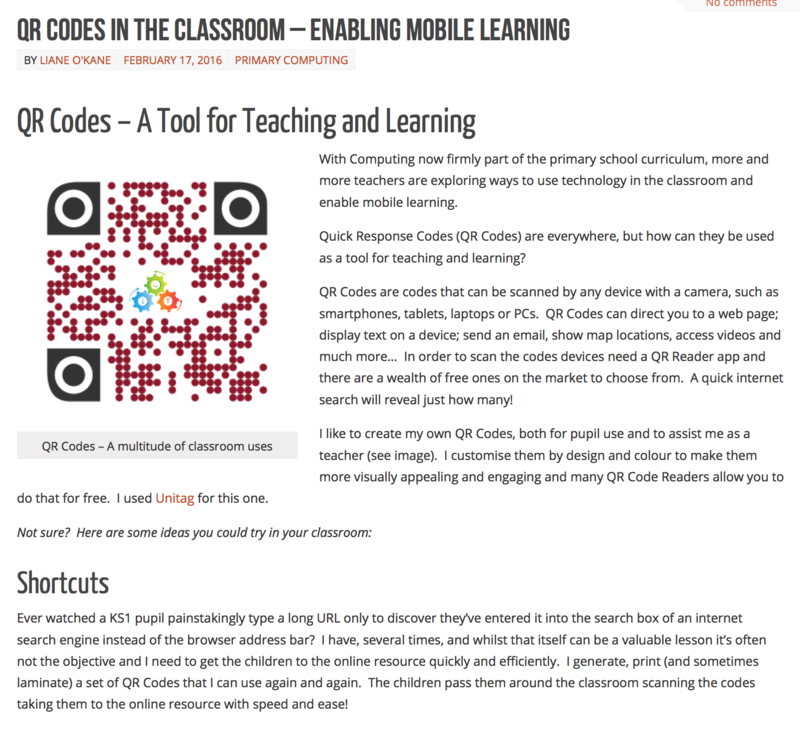 These are marked with a download icon. 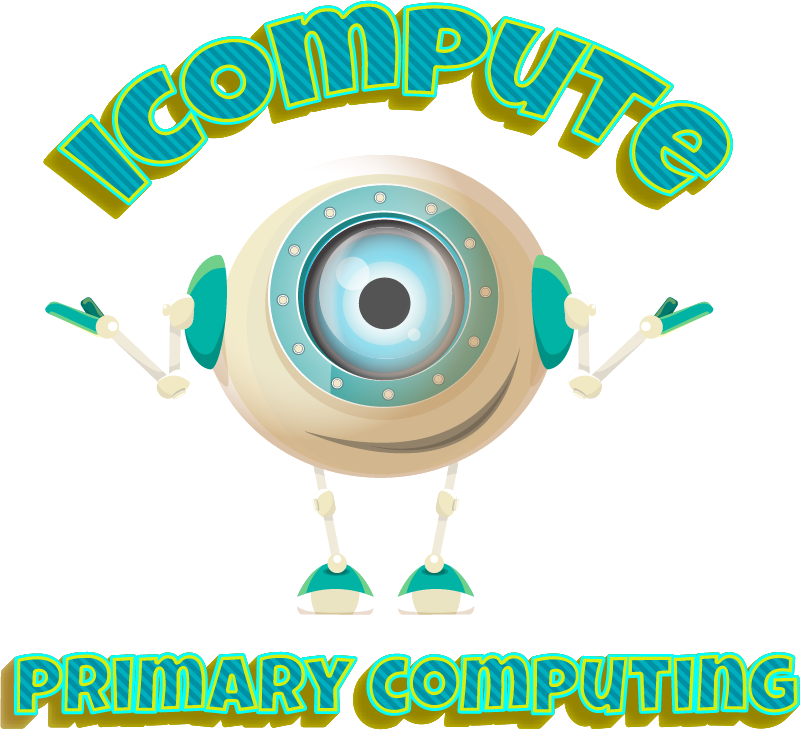 Apps for iPad are only required if you are using iCompute for iPad. 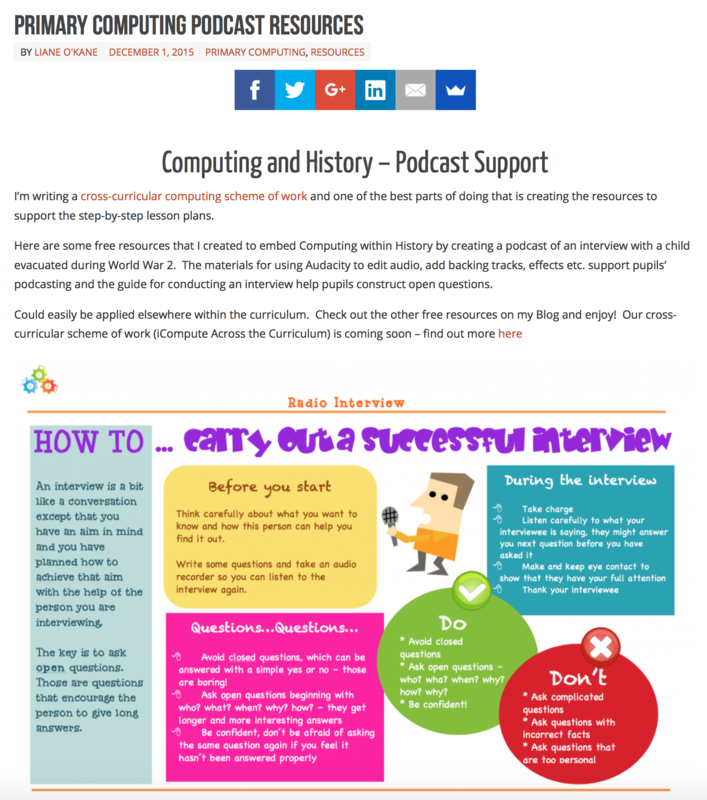 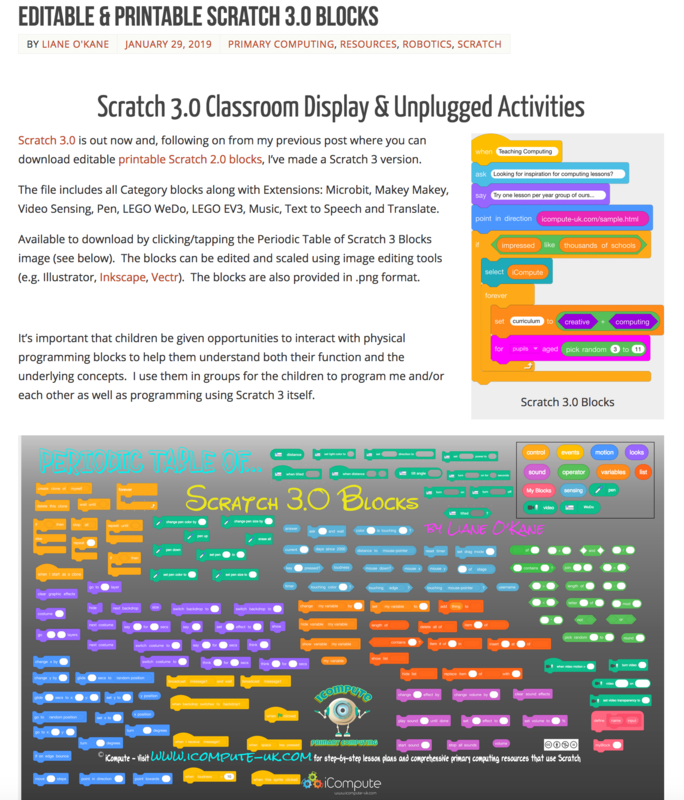 Visit our blog for teaching tips, free primary computing lesson plans, computing resources and lots more!